It’s not just the menu that delivers the style and authenticity. An industrial staircase greets you on entry and timber floors and brick walls together with open fires leave you cocooned in an earthy warmth, that screams hearty food and rewarding big flavours. The spacious, but intimate bar, is the perfect space for that pre-dinner aperitif or cocktail and of course an after dinner cognac, port or coffee. 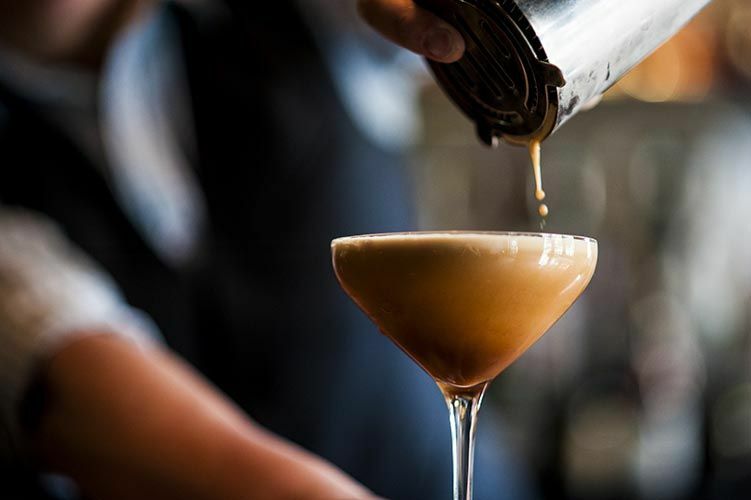 On a sunny afternoon you can step out onto the lower steps of Brecon Street and sip an icy beer, stationed at a well positioned leaner where you can view the leisurely activities that Queenstown is famous for. 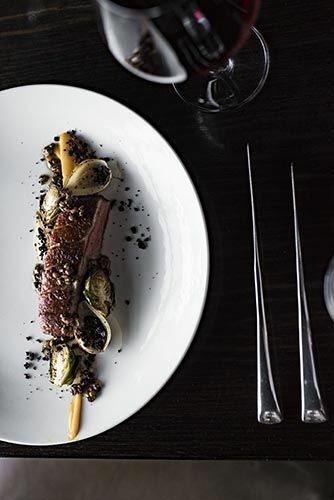 Complemented by attentive and highly knowledgeable staff and a wine list that pairs a wide range of quality varietals and blends with the extensive menu, you will be hard pressed to find a more complete dining experience – perfect for a function. 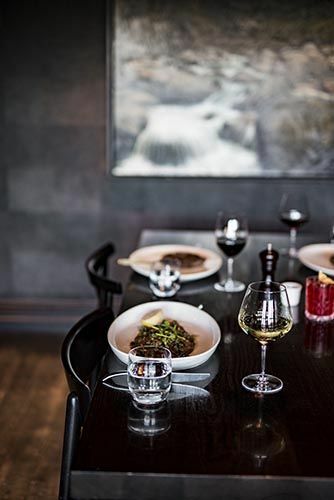 Come and enjoy one of the nicest private dining rooms in Queenstown - our private room is situated at the top of the restaurant and is a great place to reserve for that special occasion, business lunch or board dinner. 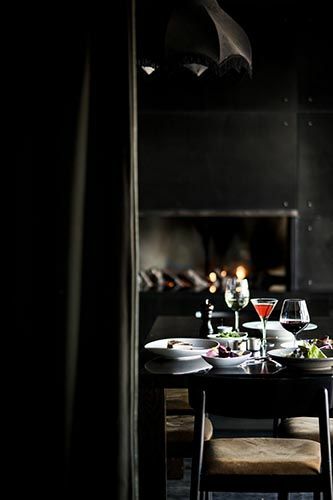 It overlooks the Queenstown township which renders to amazing views, coupled with a private fire place and your own personal waiter, it is the perfect way to entertain. 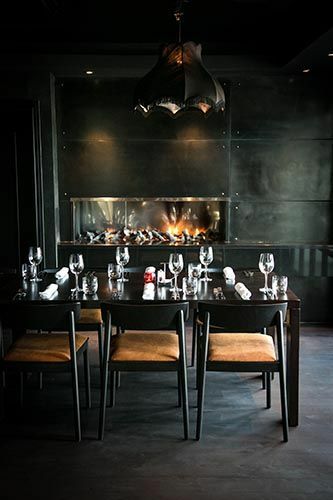 Set in the heart of Queenstown, Jervois Steak House is the perfect location for canapé functions. 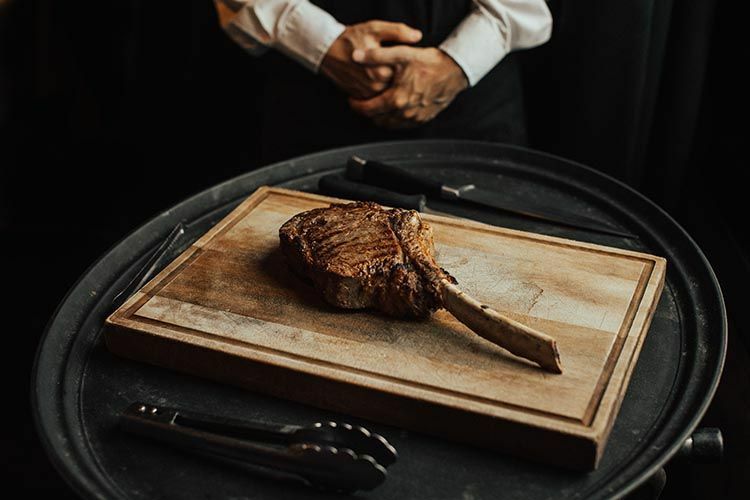 The generous, warm space can host to up to 250 standing guests (though more intimate spaces can also be arranged), making Jervois Steak House a great place to hold everything from product launches to business functions and birthday parties. 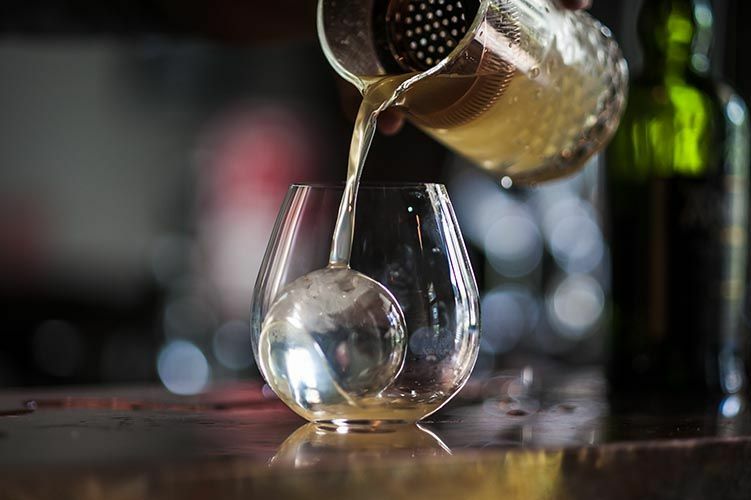 The comprehensive drinks list offers something for every taste and budget, while executive chef Gareth Stewart and his team have put together a contemporary, wide-ranging canapé menu that caters for all dietary requirements. 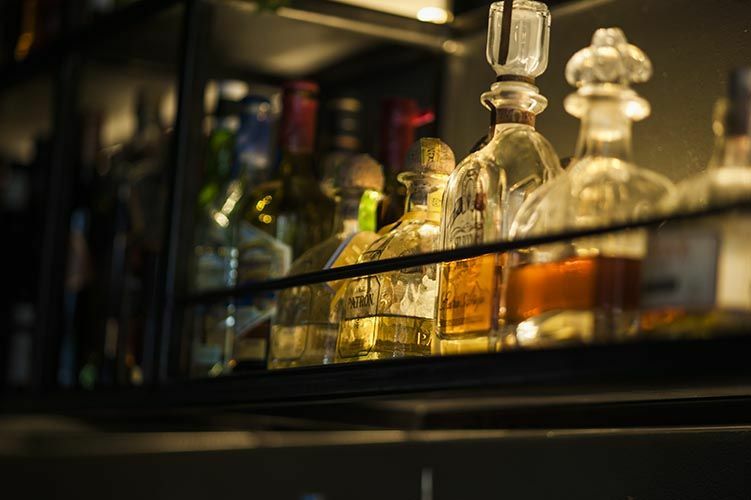 If you have something special in mind, our friendly functions team are also happy to work with you to produce dishes and drinks tailor-made for your event. 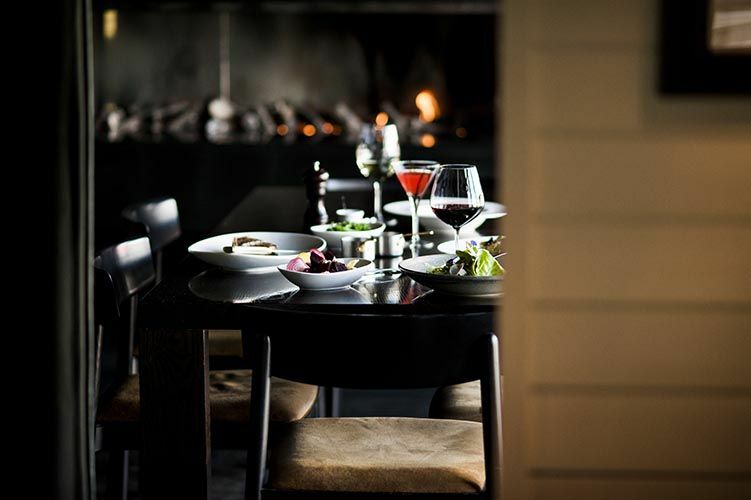 There is no venue hire cost for exclusive use of Jervois Steak House, however a minimum spend does apply. Please contact us for more information; we’d love to help you to create an event to remember.